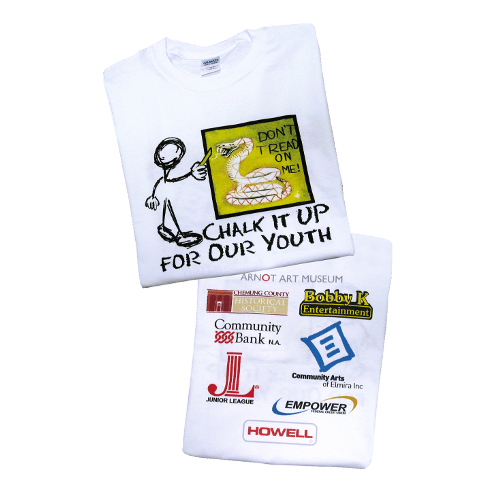 Get customized, fashion forward apparel for your events and branding needs. T Shirts, polos, hoodies, jackets, hats – Image does it all. We offer the latest in fashion fabrics for stylish brand apparel that doesn’t sacrifice on comfort. Your logo, image or concept is applied through embroidery, screen printing, laser appliqué, color discharge, 4 color process, and special effects. 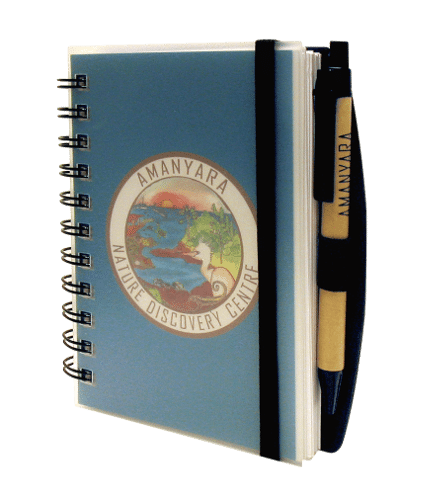 Increase your brand visibility at trade shows, corporate events and more with our custom promotional items. 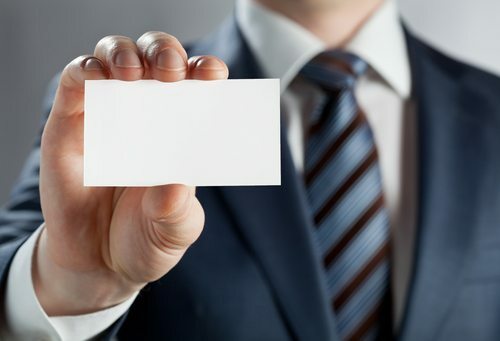 Image creatively ties your brand’s attributes to corporate apparel and promotions. We even print uniforms! Some of our high profile customers include Subway, Arctic Cat, GNC Nutrition, Corning Inc. and Amanyara Resort. Check out our brand worthy products and awards. 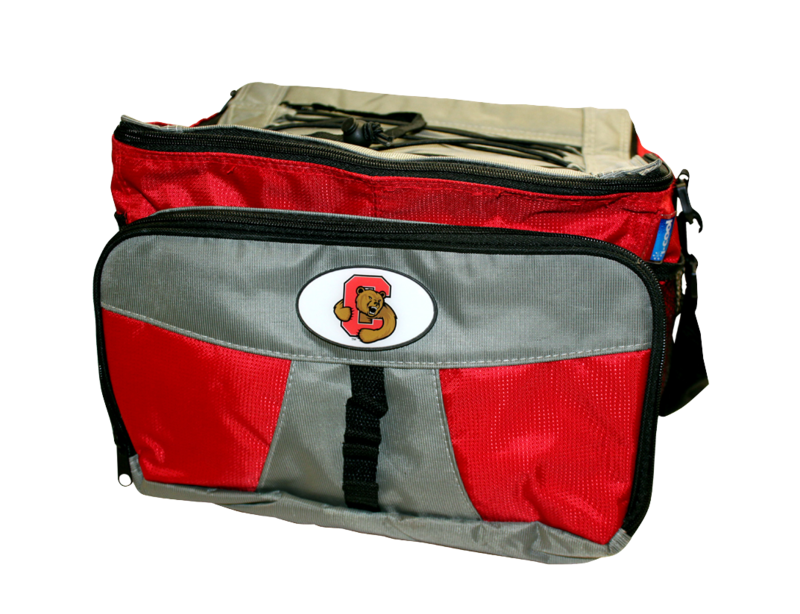 Image Packaging collaborates with Colleges and Universities to create branded apparel, accessories and fun giveaways, perfect for athletics, admissions, recruiting, alumni, student life and activities. We are the preferred vendor for Cornell University, and also work with Buffalo State, SUNY New Paltz, SUNY Alfred, SUNY Geneseo and University of Missouri. Want to make the switch to Image for all your promotional items? No problem. All Universities and Colleges qualify for our preferred programs. We’ll do all the research and recommend the perfect products to fit your budget, time frame and events. From increasing community support for your fundraising goals and events, to uniforming your volunteers, Image helps Non Profits achieve results with time-tested premiums. In addition to apparel and swag, we also offer promotional branded awards to help demonstrate appreciation and recognition for donors, volunteers, and supporters. 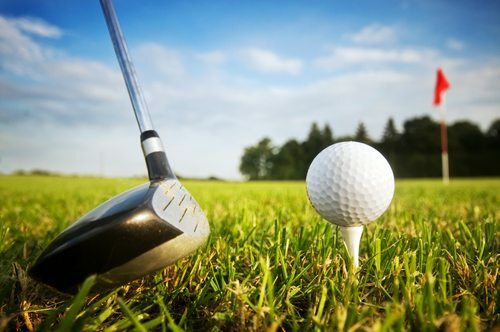 Make great shots by impressing golf guests and clients by using golf premiums with a “Perfect Swing.” Image is your resource for all kinds of golf promotional items to help tee off a successful campaign. We can create customized giveaway items, ranging from simple golf tees to a luxurious overnight duffle bag. And did we mention we do awards? At Image Packaging, we specialize in creating a strong branding presence that speaks directly to your company’s identity, and by extension, your customer’s experience. Talk to us about our branding services. We offer complete design for your name, logo and the the promotional premium that helps your business tell its own unique story. A beautiful, eye-catching design ultimately creates an emotional association with your customers, promoting brand loyalty.